A silent film festival is coming to Scotland later this month. 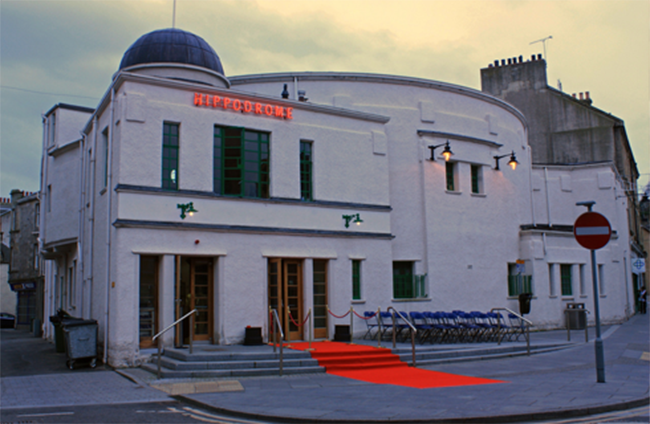 The Hippodrome in Bo’ness is an independent pre-art deco picture palace dating back to 1912, which holds a celebration of classic films each year at HippFest. This is the gala launch night and includes a champagne reception in the Hippodrome – Scotland’s oldest cinema. It is a glamorous evening with live music by The Red Hot Minute Brass Band. Followed by a screening of Forbidden Paradise (1924) which stars Pola Negri one of Hollywood’s most alluring and vampish stars. The dress code is HippFest glamour or military moustache. Musicians include: Jane Gardner, Roddy Long, Mike Nolan. This film is accompanied by a new music commission from award-winning Norwegian/Scottish folk duo Marit Falt and Rona Wilkie. This epic-scaled romantic drama tells the story of Laila, separated as a baby from her Norwegian parents and raised amongst the nomadic Sami people. Rona and Marit won the Danny Kyle Award at Celtic Connections and this is the first time they have written a score for a silent film. Rona is also doing a PhD on the role of song in social history at the School of Celtic and Scottish Studies in Edinburgh and their music beautifully marries the music of the remote landscapes and indigenous peoples of their respective homes. Laila is also being screened with music by Marit and Rona on Sat 27 April as part of Edinburgh Tradfest. 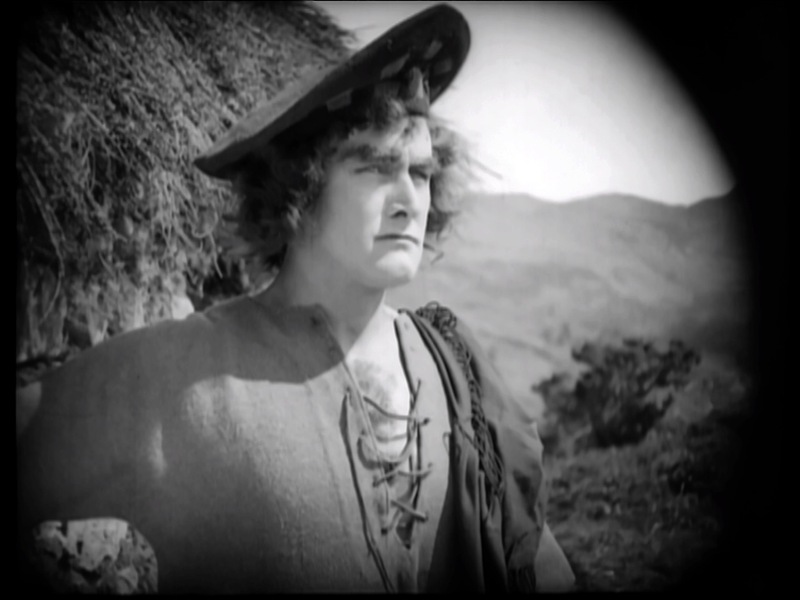 Rob Roy (1922) – Wednesday 20 March. Multi-instrumentalist David Allison has been commissioned to write and perform a new score for this special rare screening of Rob Roy from 1922 filmed on location in the Trossachs and nearby Stirling Castle. The film includes epic battle fight scenes with over 800 men from the Argyll and Sutherland Highlanders enlisted as extras. The Hound of the Baskervilles (1929) – Saturday 16 and 21 March. This is the UK premiere of Conan Doyle’s most famous of all stories, and the last film Sherlock Holmes film made in the silent era. The nitrate was found stored in a Polish priest’s basement for decades and there is a great story behind its discovery and restoration. Rob Byrne from the San Francisco Silent Film Festival where it premiered last year will be at HippFest and give an introduction to Thursday’s screening. In 2009, following a major restoration, the Hippodrome was reopened with digital and 35mm projectors and a state-of-the-art sound system, a café and licensed bar, and is a four-star Visit Scotland attraction. The cinema screens a range of new and recent releases, as well as archive and silent movie classics. The venue is run by Falkirk Community Trust, a charitable company set up by Falkirk Council to deliver culture, library, recreation, and sport services on its behalf.